Text-To-Speech Feature: Is It Truly Necessary To RVers? In this technological age, people have access to numerous route finding supports such as Google Map, Maps.me, HERE WeGo,… Because of that, it’s much easier to make well thought travel plans for outdoor adventures nowadays compared to before. However, most RVers still feel that phone GPS apps, as well as traditional GPS units, leave much to be desired. Standard GPS apps/units simply don’t take the unique characteristics of RV into account before providing instructions and advice. That is why many owners of recreational vehicles are constantly looking around for the best RV GPS on the market. 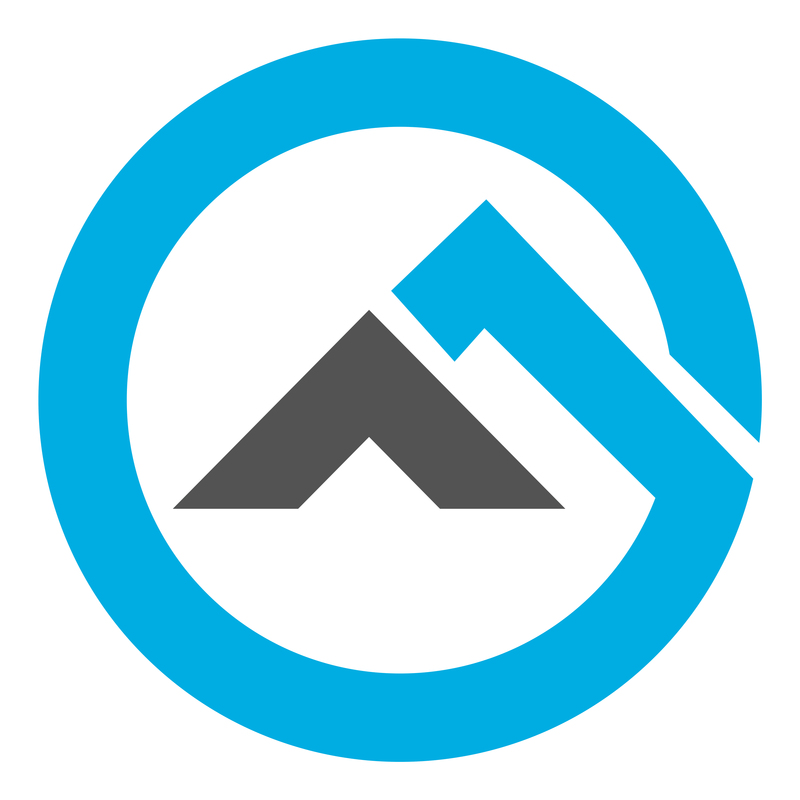 You are a novice RVer and really don’t know much about RV GPS devices? If that is the case, the RV GPS reviews down below would come in handy. With the reviews, you should be able to obtain the best RV GPS relatively easy. Preloaded with millions of landmarks as well as traffic alerts, Garmin Nuvi 2639LMT earn numerous praises from RV GPS reviews. The realistic, direct access nature of the device simplifies the task of navigating unfamiliar destinations. From gas stations to restaurants, you should be to locate all sorts of places at moment notice without much difficulty. Moreover, RVers would receive constant map updates as stores open and new roads are built. 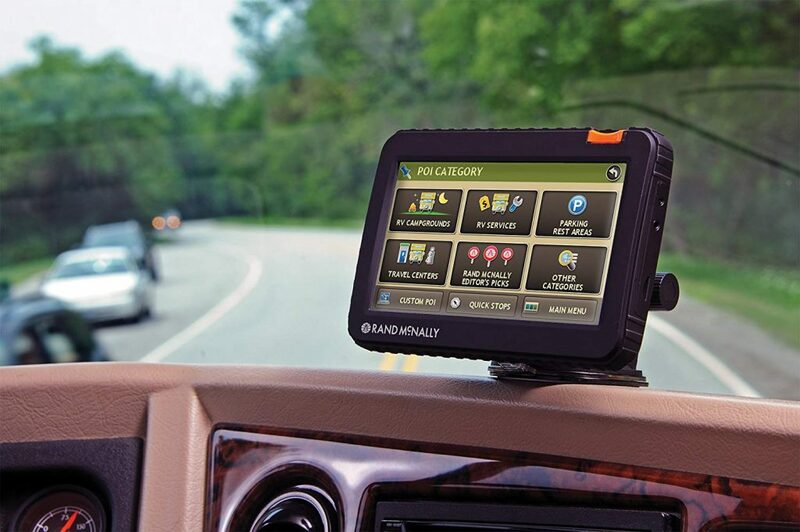 In term of all-around performance, the Garmin system is often considered to be the best RV GPS system around. 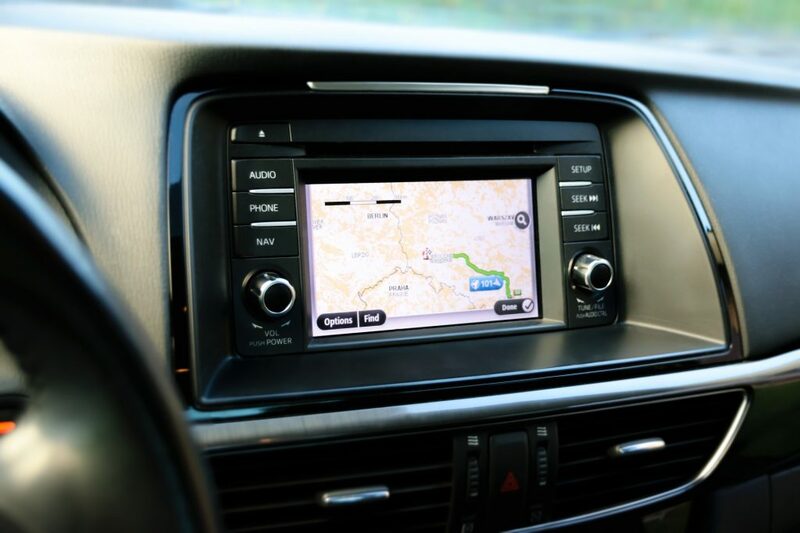 About the features, Garmin Nuvi 2639LMT incorporates informative audio messages and notifications which offer considerable improvements to your travel experience. In order to help the users know what is up ahead, the Garmin model also has a bird’s-eye view. Couple with the directional guidance under the form of bright arrows, you should be able to reach the correct lanes. The sizable screen of the device allows you to obtain important information regarding speed, speed limit, arrival time and so on through a quick glance. Besides working as a GPS system, the model work as a wireless camera as well. Featuring advanced voice recognition and hands-free calling technologies, TomTom VIA 1535TM is essentially the best RV GPS when it comes to ease of use. To operate the TomTom device, all you have to do is talk, you don’t need to touch and tap the screen with your fingers. As the system operates base on spoken commands, you could keep your eye on the road and your hand on the wheel all the time. The device understands different variations of particular commands as well. In addition to that, you could connect the model to your phone via Bluetooth and answer incoming calls hand free. Thanks to the sizable database installed in each product, TomTom VIA 1535TM would provide RVer with the fastest routes and accurate estimates of arrival time. The TomTom GPS system possesses a wide-ranging collection of points of interest and that means you could find what you want with relative ease. Since the device receives frequent updates, it should keep you up-to-date with road issues on a daily basis. In case you run into incidents, the brand roadside assistance service would offer help at any time in any place. 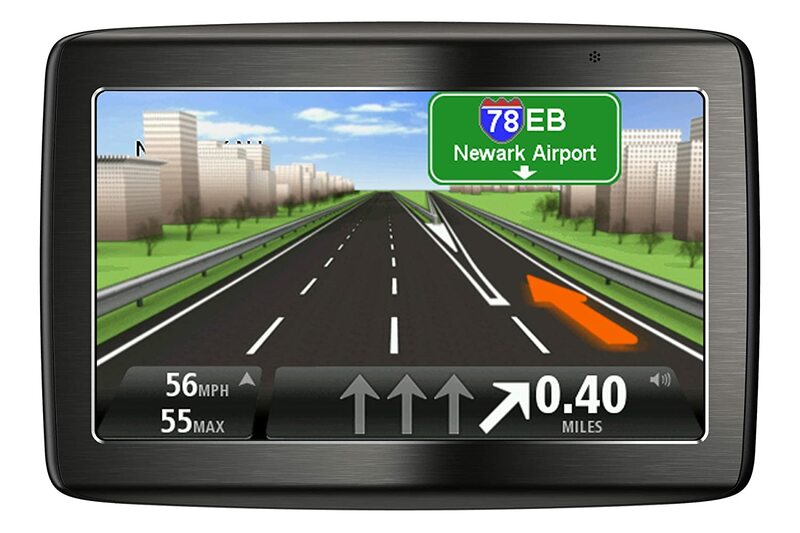 Really like the idea behind Garmin Nuvi 2639LMT but want a bigger screen? 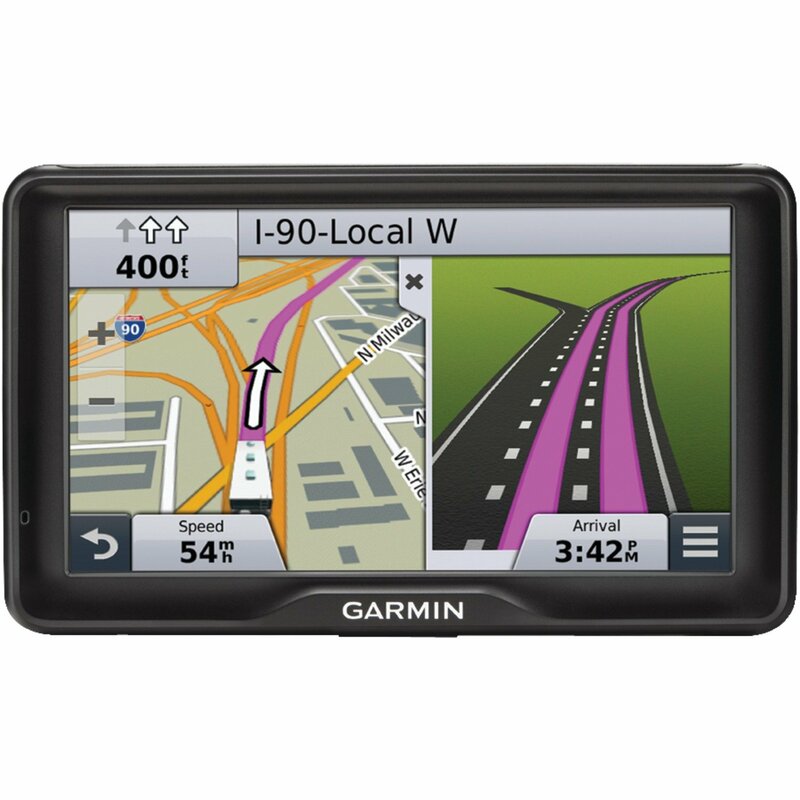 Then Garmin RV 760LMT is definitely the best RV GPS for you. 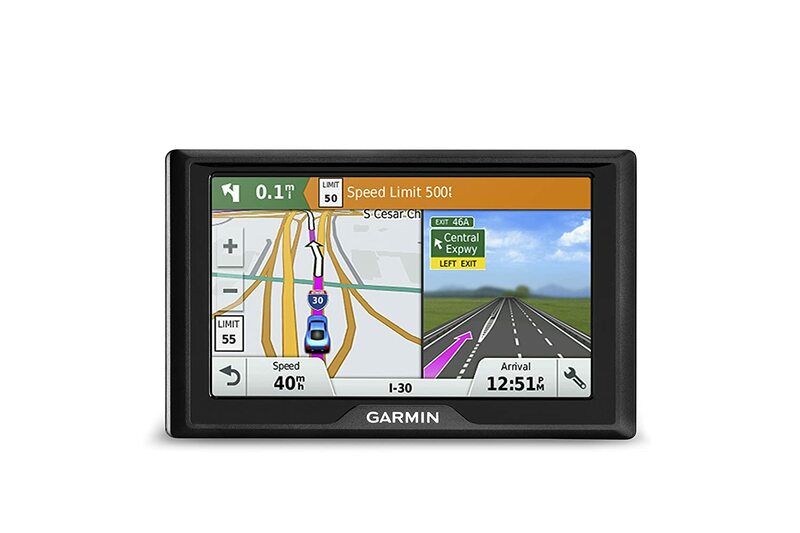 Similar to its cousin, this Garmin GPS model is held in high regard by a lot of RV GPS reviews. The large high-resolution touchscreen display of the device is well received by most users. Boasting innovative features and generous memory capacity, the system is a good choice for RVers that want a solid product. Because the device could be sustained by both DC power and standard lithium-ion batteries, you have plenty of flexibility while traveling on the road. 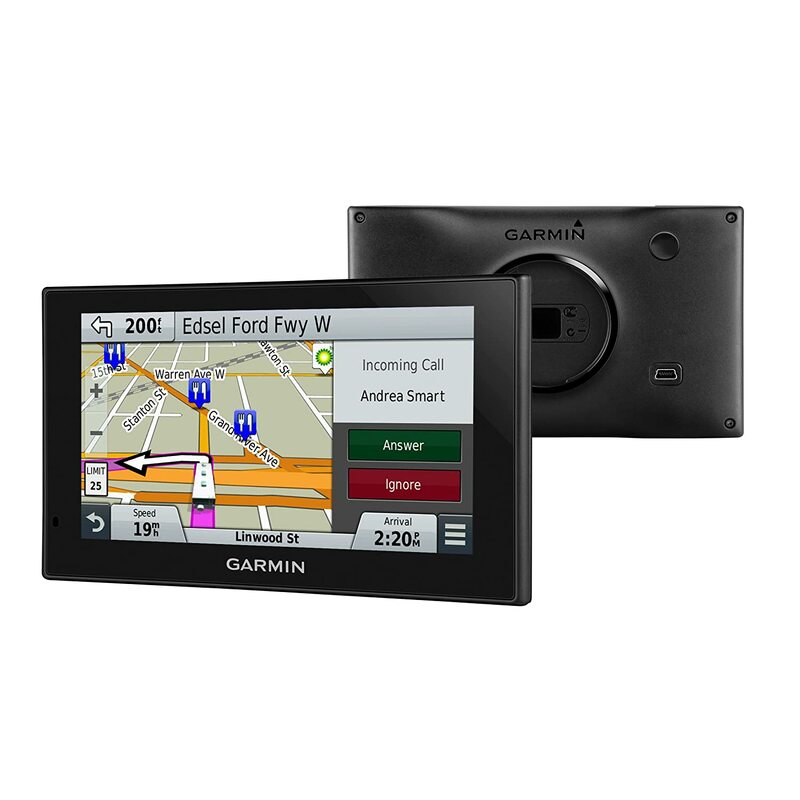 Using feedbacks as guidance, Garmin RV 760LMT is designed to match the needs and requirement of modern day RV travels. 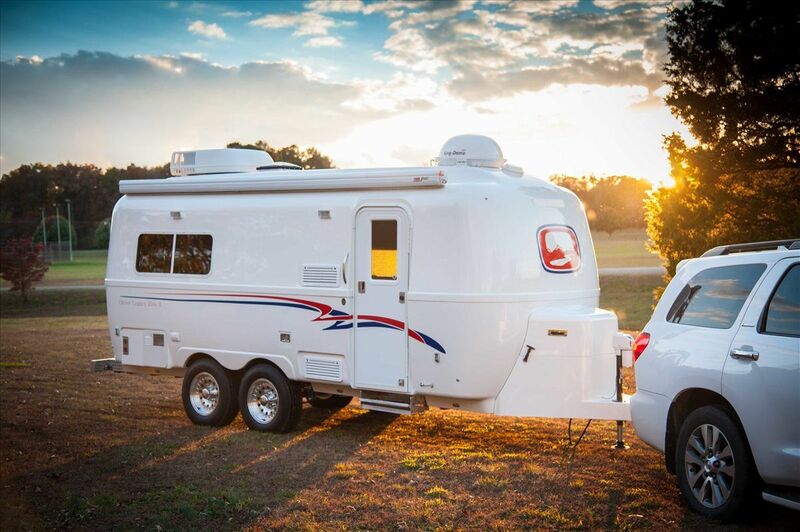 In order to optimize the experience, the Garmin model would require RVers to enter the length, width, height and weight of their own recreational vehicle. Once the information has been inputted, the system would proceed to people through the most suitable routes in the region. Thanks to that, you no longer have to worry about dealing with strict road restrictions, vehicle regulation and so on. Easy to mount and simple to use, Garmin RV 770 LMT-S is the best RV GPS for people that don’t know much about RVing. Technically speaking, the Garmin model is a compromise between features and ease of use, it’s a well – balanced product. Therefore, the system is thought of as the best GPS for RV by RVers that want something practical and affordable. Compare to other models on the market, the device is more akin to commercial GPS units than RV specific ones. In term of operation, Garmin RV 770 LMT-S invests a lot of time and effort into its wireless function: Bluetooth, WiFi, wireless camera and alike. Hence, software updates could begin in the middle of your travel without requiring a computer. 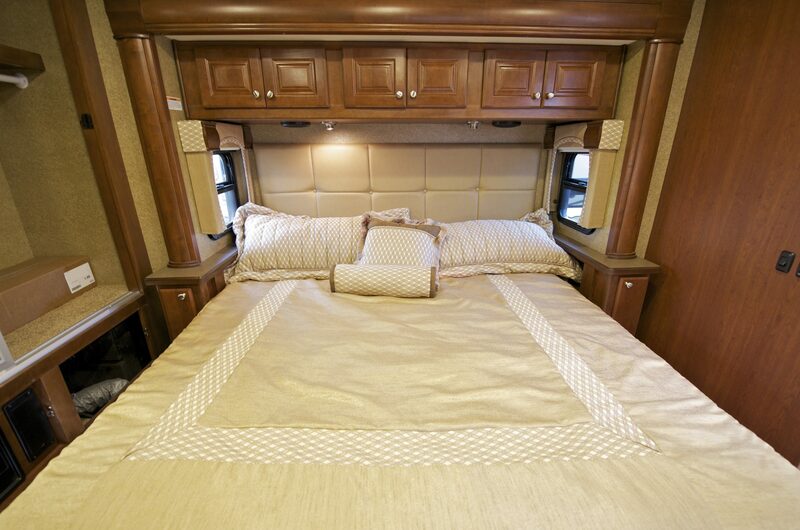 A customer routing option for RV is also provided by the Garmin system which let you avoid low clearance bridges. Simply enter the specification of your recreational vehicle and let the model figure out what is the most efficient route. The device possesses a comprehensive directory of RV parks and RV repair services as well. 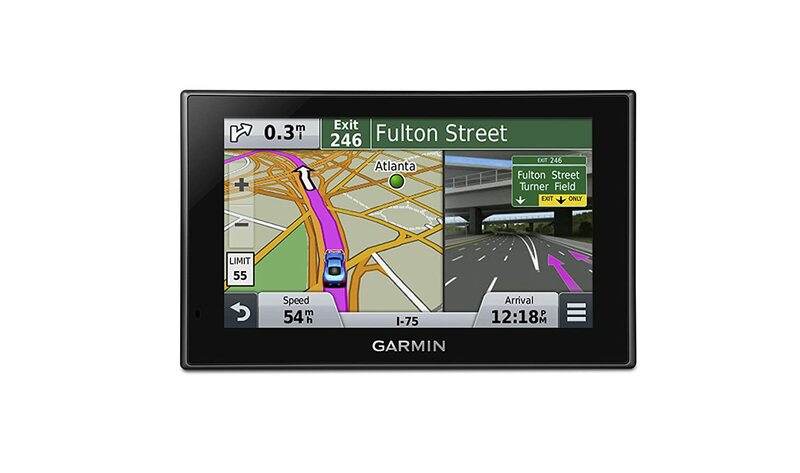 Preloaded with numerous locations and addresses, Garmin Drive 50 LM help you find your destination in a blink of an eye. In most of the case, you just need to select a category, enter a proper name and the Garmin system should deliver all relevant results. If needed, you could connect the device to a wireless camera in order to observe the back seats of your vehicle. For power, the model utilizes a rechargeable lithium-ion battery which has an average lifetime of 1 hour per full charge. Possessing millions of points of interest in multiple categories, TomTom VIA 1605M is a quality accessory for full-time RVers. With the TomTom model, you would have an easy time locating nearby shops, hotels, restaurants and many more while traveling. Due to the convenient split view feature of the screen you don’t have to worry about missing an exit. The high image resolution offers sharp graphics and catchy icons which allow RVers to figure out exactly what’s up ahead with just a glance. As long as it remains in operation, TomTom VIA 1605M should receive free updated maps. Because of that, the TomTom system is fully capable of delivering practical and realistic directional guidance throughout its entire lifetime. Using the Map Share function, the model could help you actively deal with frequent road changes and minimize potential detours. About the installation, the device is accompanied by a stable suction cup that you can deploy anywhere you see fit. 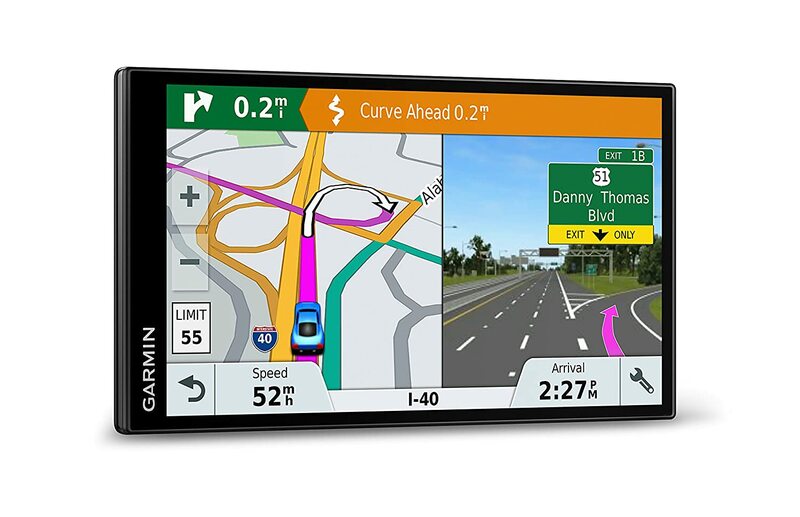 Equipped with a wide variety of travel essential features, Garmin DriveSmart 61 LMT-S is the best RV GPS function wise. You would have a hard time finding another GPS unit that could clearly outperform the Garmin model in term of real-time services and notification. As the system delivers updates about the traffic conditions and available parking spaces, your trip would proceed smoothly and uneventful. The voice activation feature of the unit makes it simple for RVers to set the destination without having to get the hands off the wheel. One well-received feature of Garmin DriveSmart 61 LMT-S is that you could sync it to your phone simply by enabling the phone Bluetooth function. After the syncing is complete, you could receive and make hands-free calls through the Garmin system which is handy. In addition to that, the system model would display things like text messages, calendar reminders and so on as well. For updates, as with other models from the brand, the device would receive lifetime updates that come free of charge. To Rvers that want to achieve freedom on the road, Garmin RV 660 LMT shall prove to be an excellent companion. 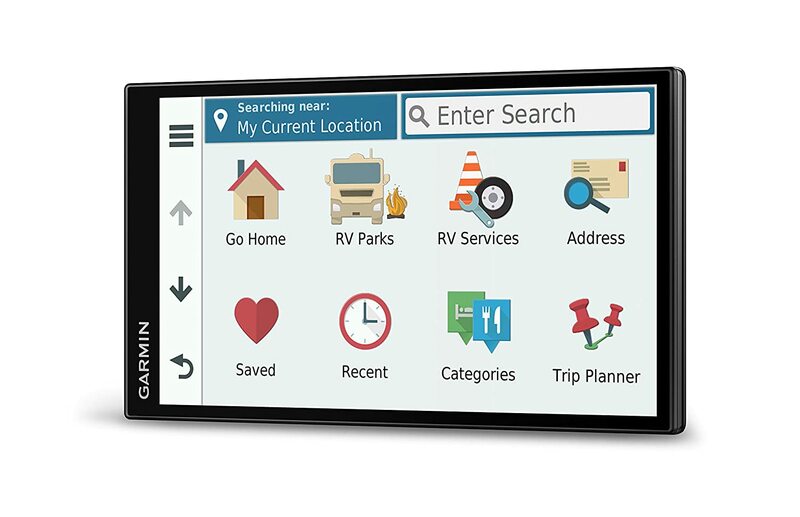 Featuring a directory of RV parks along with associated services, the Garmin model is the best RV GPS for people that are new to RVing. As the unit takes account of your vehicle characteristics while putting together a travel scheme, you could travel without worry. When you travel, the system would also provide advance warnings about height and weight limits as well as tight maneuvers. A filter function is also available which you could use to find ideal sites base on your needs and requirements. 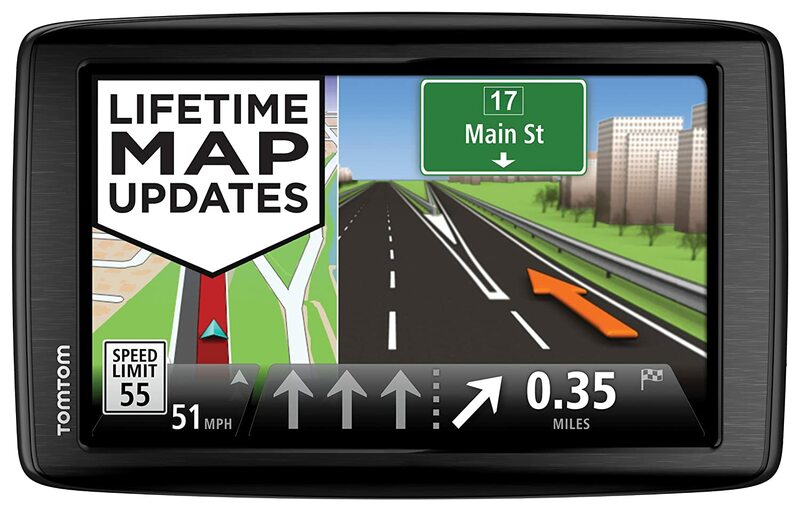 Since Garmin RV 660 LMT acquire map updates on a regular basis, its route planning is always kept up to date. In addition to that, any users could change the travel plan of the Garmin system at moment notice if needed. All you have to do is to touch the display screen to make sure that the unit makes use of your preferred roads and bridges. Aside from touching the display screen, you could set the destination using your voice as the unit understands spoken commands. With an assortment of designs and styles around, it’s could be quite difficult to decide which one is the best RV GPS for you. Fortunately, if you are in desperate need of guidance, the following tips and tricks should prove useful while you look for the best RV GPS. No one wants to use GPS models that have tiny screens as it would be hard to acquire required information and lead to unnecessary distractions. In the usual case, it’s widely advised that you go for a screen size of 5 inches at the minimum. 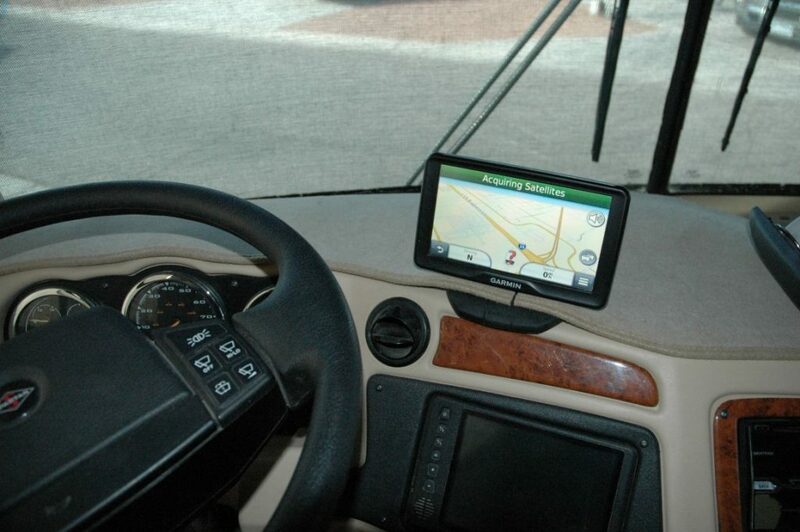 If you want to have an optimized experience with GPS navigation for RV, the size should be 7 inches and above. Generally speaking, it’s convenient to enter addresses, street names and alike on big screens. Needless to say, the bigger the display screen, the more expensive the price tag gets so remember that as well. All GPS devices that have limited memory capacities are of little value because you are unable to incorporate additional features or add points of interest. Therefore, memory capacity is among the most essential criteria to think about if you wish to have the best RV GPS system on the market. For most of the time, it’s a good idea to go after a model that possesses a memory card slot (SD or Micro SD). Systems like that allow you to continuously update their performance. By using different cards, you could load additional maps in addition to the initial pre-loaded maps of the device. It’s nice to have a GPS model that possesses multiple functions and features but you must avoid complicated machines. Keep in mind that the atmosphere may get tedious and time-consuming if you have a hard time getting devices in your RV to work. There are already too many pressures you need to handle and that is why you should consider grabbing straightforward units. Aside from that, take a good look at the average processing time of the model. You definitely don’t want to wait for a long time in order to get some answers to your inquiries. Since inputting the full address of your destinations repeatedly is a bit tiresome, you should purchase a predictive data entry unit to accelerate the process. As the name suggests, predictive data entry devices would offer RVers relevant recommendations based on entered letters and common searches. Thanks to that, you could quickly set the address of the place you want to reach through the recommendation list. You could think of the device as a web search engine that presents the commonly searched results using inputted letters. All things considered, predictive data entry is thought of as a must-have feature for the best GPS for motorhomes. In term of installation, most modern day RV GPS systems utilize a suction cup which you could use as a standing mount or hanging mount. If you need to move the GPS around on the dash, there are several models that come with friction stands. As there would be lots of vibration, you should pass over models that use gooseneck arms as they are not exactly stable on the road. Instead, check out systems that employ angled arms as their stability is second to none. In any case, make sure you could mount and dismount the GPS at moment notice. RVers that spend a lot of time on the road would like high-quality GPS units that could hold together. Such devices often have fairly expensive price tags but in the long run, it’s nonetheless a cost-effective investment. On the other hand, people that only use the RV for occasional trips should not spend too much money on the GPS and similar accessories. It’s wasteful and inefficient for you to acquire a premium grade top-of-the-line model only to use it intermittently throughout the year. Different people should have different situations so there is really no such thing as the best RV GPS for everyone. Do any GPS indicate Bureau of Land Management (BLM) Areas? Quotation must be submitted on or before 1/30/2019 .Quotes after due date may not be accepted. subject of email and Quotations as follows: “Your Company’s name, RFQ/1/2019 – VE”. transmissions. They must be free from any form of virus or corrupted contents, or the quotations shall be rejected.